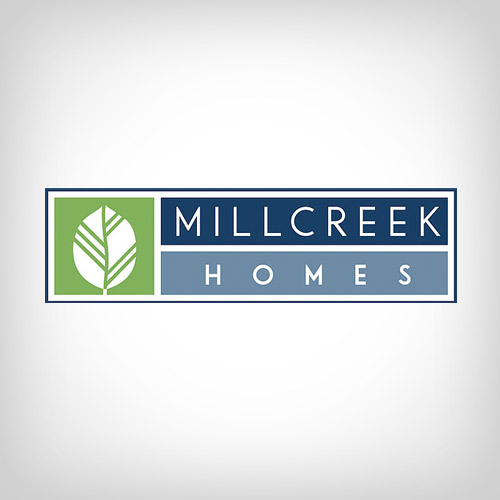 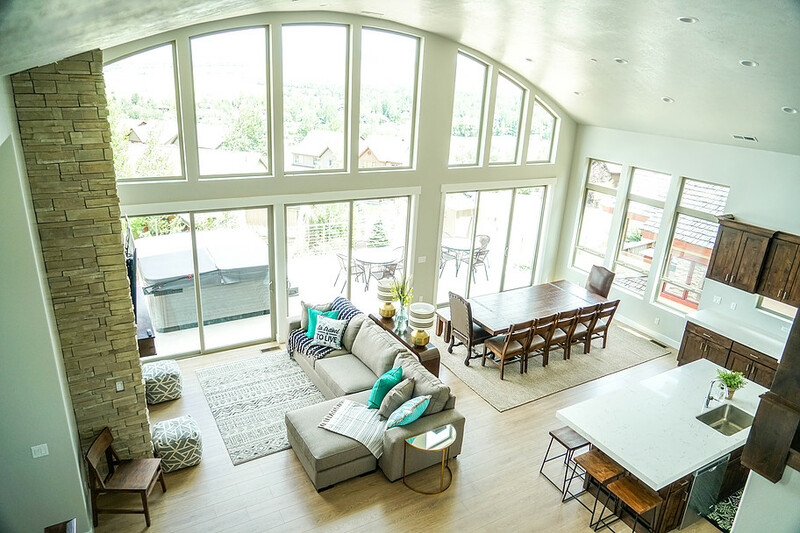 7 Communities In Utah / Millcreek Homes / Utah Home Builder. 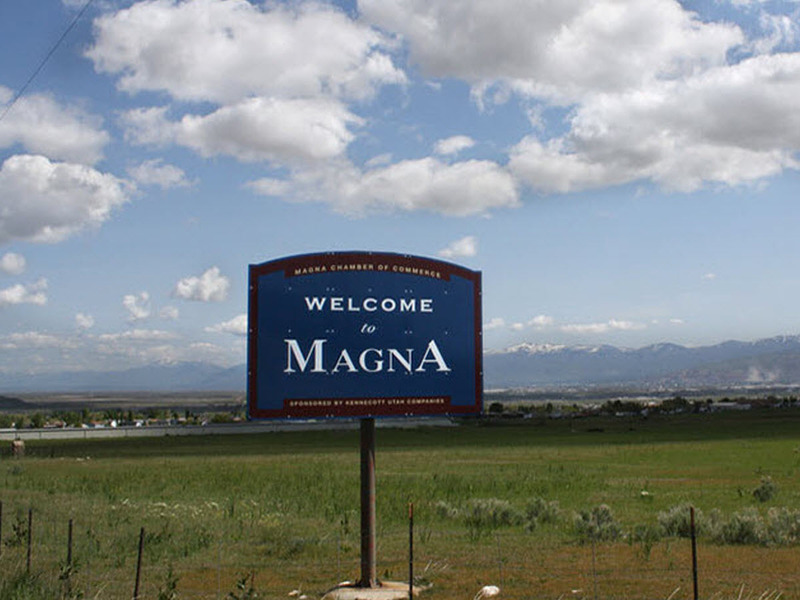 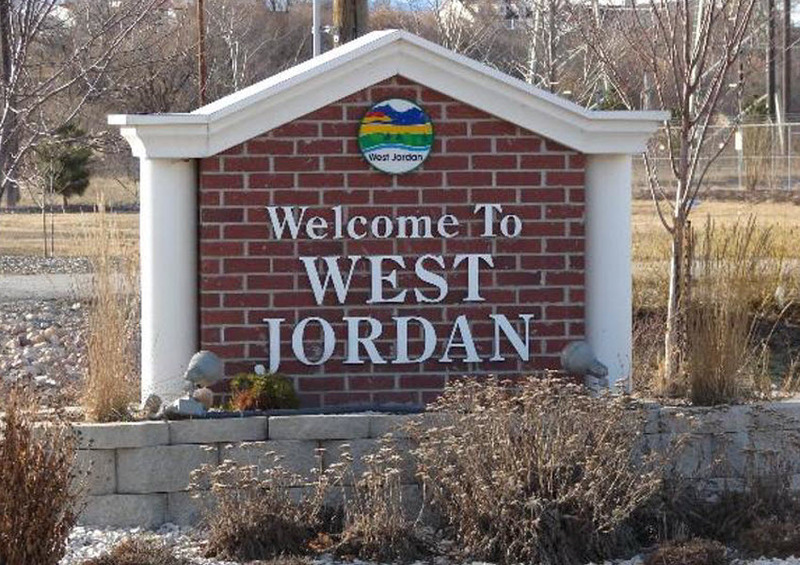 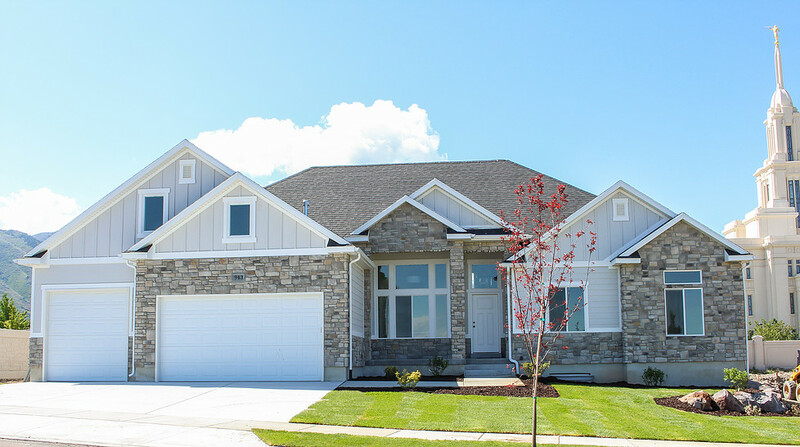 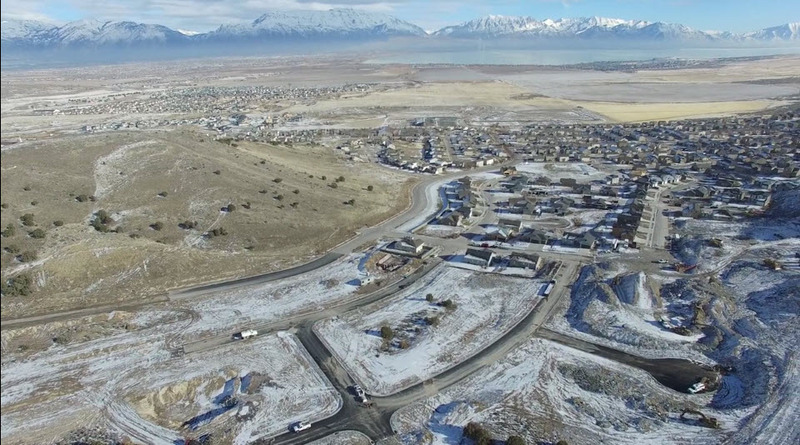 This community is located across the street from Freedom Hills Park in Centerville, Utah. 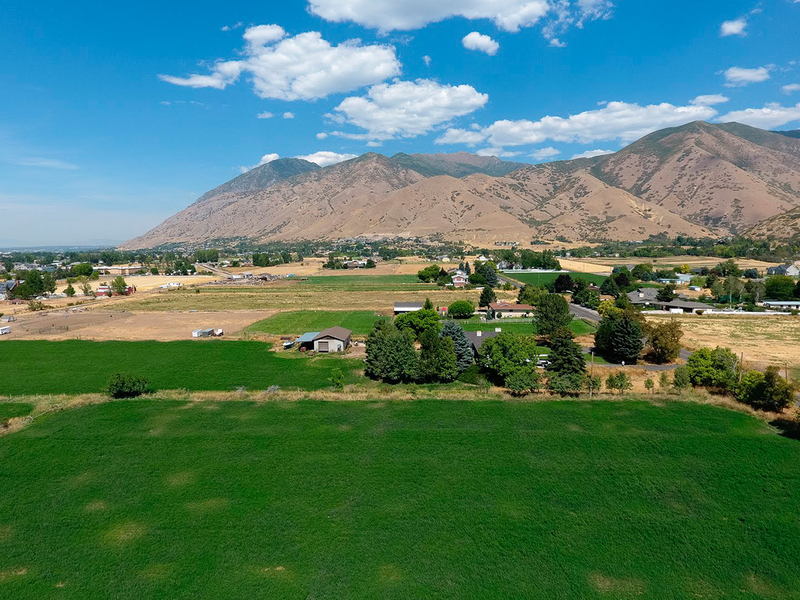 This exclusive east side location is has a view of the mountains and the valley.